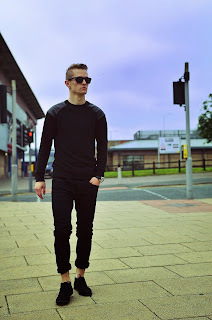 I couldn't stop myself to create this blog post which shows us how black fashion could be worn. but in creating opportunities for other designers of color. I love all black fashion! Looks great! very very nice guys, I like it your style. You differently got "STYLE"! Very good!